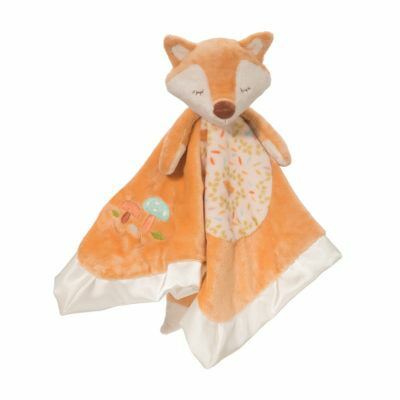 Every day is a new fairytale adventure when you?re friends with Magical Princess Noa!Our understuffed Sshlumpies are part blankie and part snuggly plush pal so they can beused as a unique playmat on the floor or carried around as a comforting lovey. 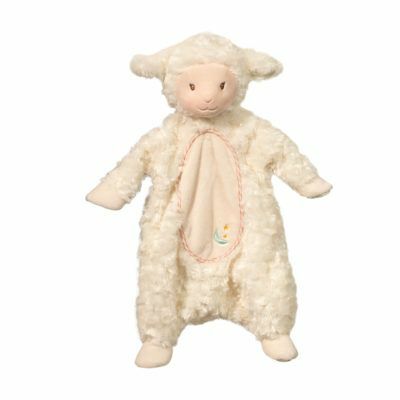 Thelightweight nature of this endearing toy makes it easy for Baby to hold and hug. 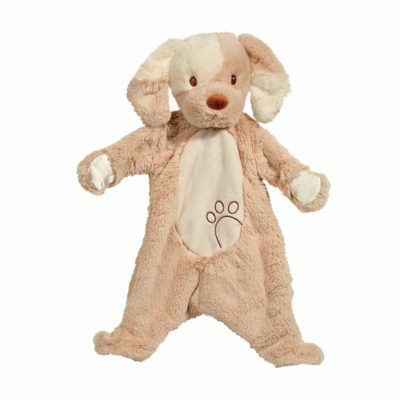 We?veselected the softest materials to make Princess Noa irresistibly soft and a delight tocuddle. 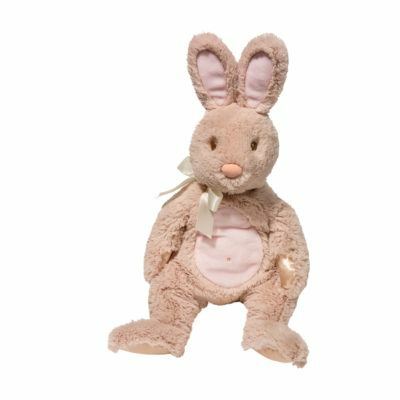 Lovely pastel colors and baby safe embroidery come together to craft an infanttoy that is whimsical and sophisticated. 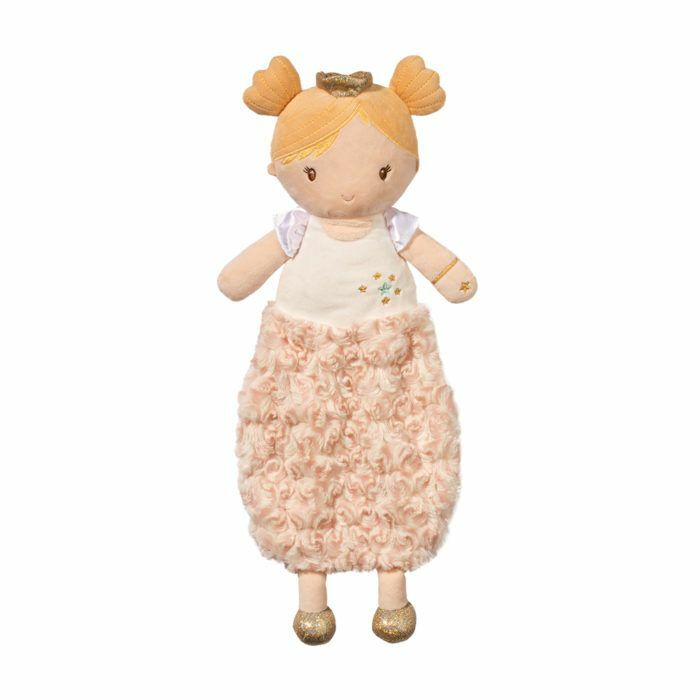 Enjoy our Princess Sshlumpie on its own or lookout for other Magical Princess Noa accessories and mix or match to build a custom set!